Accused of shooting two men, thirty-year-old Moamar Andrew Zelaya was charged with grievous harm today by police. He was also charged with possession of a firearm, while under the influence of alcohol. 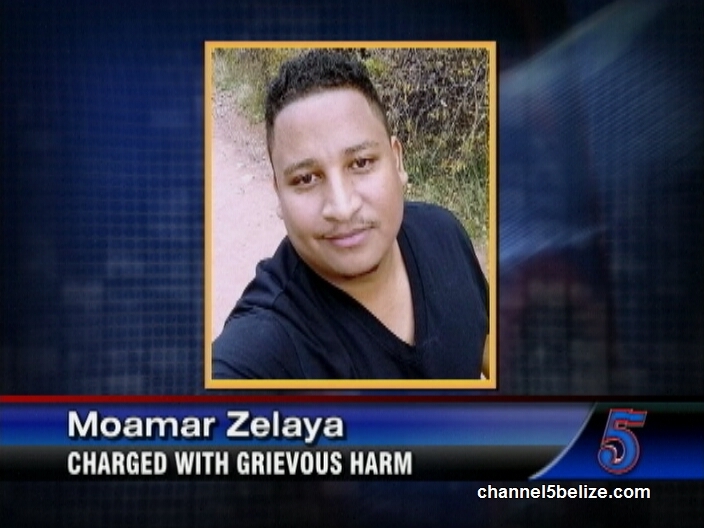 The charges stem from an incident on Sunday morning in San Ignacio where Zelaya reportedly shot Christopher Hudson and Jermaine Pandy. According to Zelaya, he drew his licensed firearm after he was attacked by Hudson and Pandy. Both victims refute that version of events.